Deadpool is a fun send up of the superhero genre, one that Ryan Reynolds has been talking about since 2002. Its story is a pretty basic origin story which would been fairly forgettable if it’d played it straight but since Deadpool is a comic book character who knows he’s a comic book character, it rarely does so. The first half of the film is the strongest with a hefty serving of super hero jokes and 4th wall breaking madness. 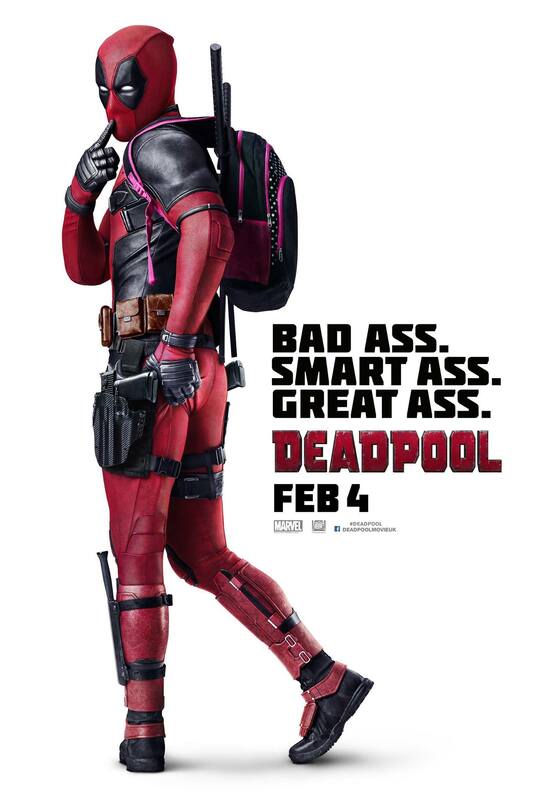 Ryan Reynolds is totally in his element as the wisecracking merc. His comedic timing is tailormade for the character, which is probably why he’s been such a huge fan. The film works best when it’s poking fun at the genre, Reynolds and Huge Jackman. It’s got an anarchic spirit when it’s rolling along at brisk pace. First time director keeps the film moving at a steady pace with the main potholes occurring when the film has to take care of the rudimentary parts of the superhero plot particularly defeating the baddie and saving the girl. Still, it’s different enough to give the genre a nice pinch of variety to keep the genre fresh. First of all- how could you neglect listing Leslie Uggams??? Secondly, this movie was a little oversold, so I was disappointed. Had it not been oversold, I probably would agree with your assessment. Finally, you neglected to add that Ryan has been SO sold on this concept because it's his production, too.